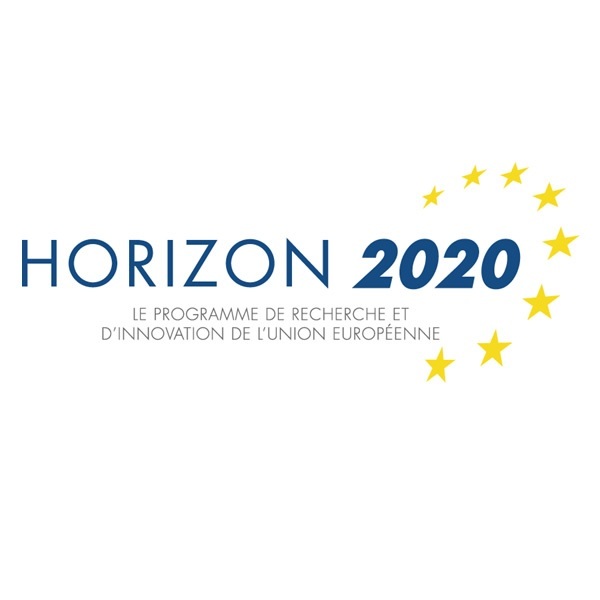 I-PHYC is very pleased to announce that it has been awarded funding and support from the EU’s Horizon 2020 programme. The prestigious SME instrument funding has been granted to only a handful of high-potential biotechnology SMEs, to help them develop innovative ideas, services or processes. Over the coming months, I-PHYC will be working to expand its team and facilities, while carrying out a range of exciting new projects. EU’ve been warned!